If you ask me about cheesecakes, there is only one direction that I will point you to. And that is Indulgence by Irene. Last 2011, my Panget and I were introduced to this wonderfully made Queso de Bola Cheesecake that left me haunted with wanting more. Ask Irene and Richard, how many I ordered to give away and to consume, personally! It was that good. 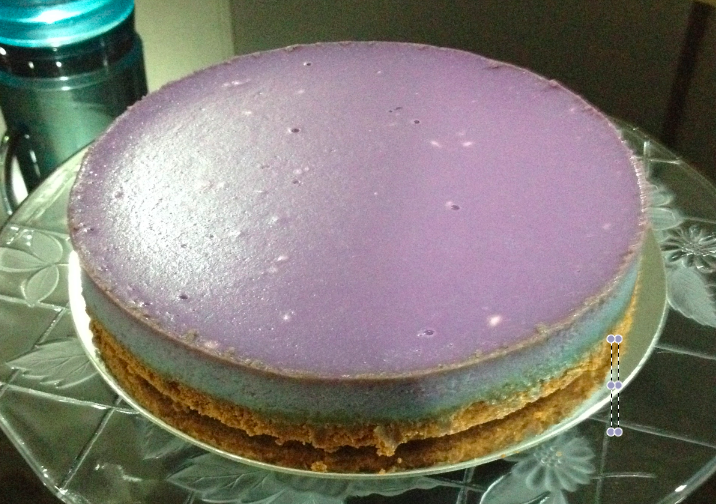 Last week, Irene mentioned that she was making an Ube (purple yam) version of her cheesecake, it was apparently a collaboration with Chona's Homemade Treasures - my ulitmate FAVORITE ensaimada (Chona makes a rockstar of an ube jam, by the way) Of course, I was excited! I mean - something from Irene and Chona - gosh, that would be delicious. 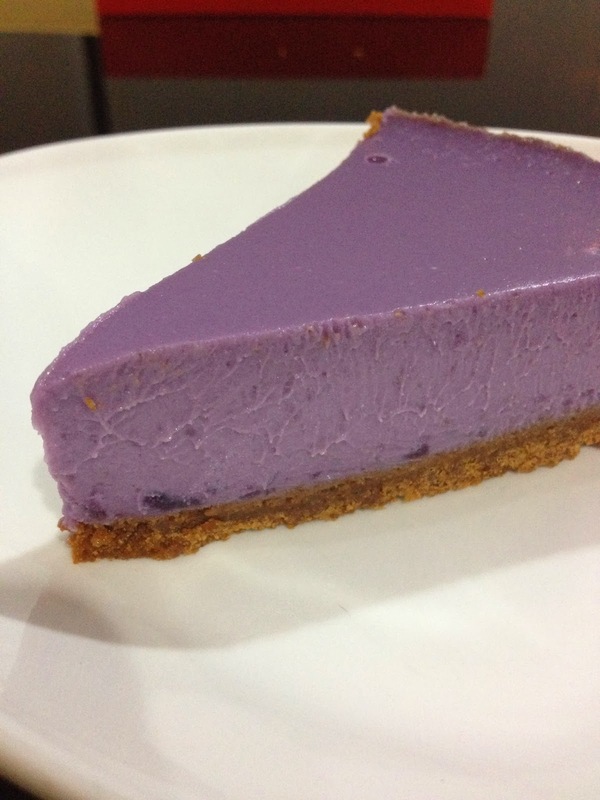 So, there - the pristine purple cheesecake was staring at me. I honestly didn't want to touch it as it looked, so perfect! But I had to take a bite, so I sliced a piece and had one bite. And it was pure bliss..
What I tasted brought on so many memories of my childhood. It was an ube - exactly how I remembered it to be - really good, with the soft smooth texture. The taste, how shall I explain - I don't know if any of you would still recall - those ice creams sold with the brand Sorbetero? The ones that used to come in white tubs with a purple drawing on the sides with jeepneys and people? Well, the Ube flavor was my Angkong's favorite and they had it in their freezers all the time. It was that exact same taste - it was that exact same memory. What that first bite brought on was a memory that was long forgotten - the taste, the texture and the smell of the ube. It was that Sorbetero brand that I fondly remember and pitted every brand against and nothing ever compared - well, except for this cheesecake! Hahaha!! Funny that the the ice cream flavor that I so fondly remember has been unearth via a cheesecake! Prices are P1,200.00 for the big cheesecake and P250.00 for the mini cheesecake. 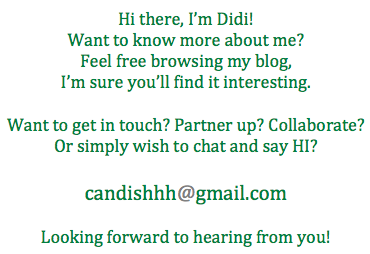 THANK YOU for having me! Don't worry about me flying solo - carry ko! :) Ask Ro and Fran! Hahaha... :) Enjoyed the company so much and loved the Southern hospitality SO MUCH! I was telling my Panget about it and sabi niya 'Gusto mo na duon tumira!' hahaha - YES!!! !